In 2011, Dynamic Freight Carriers beckoned to the call of necessity! 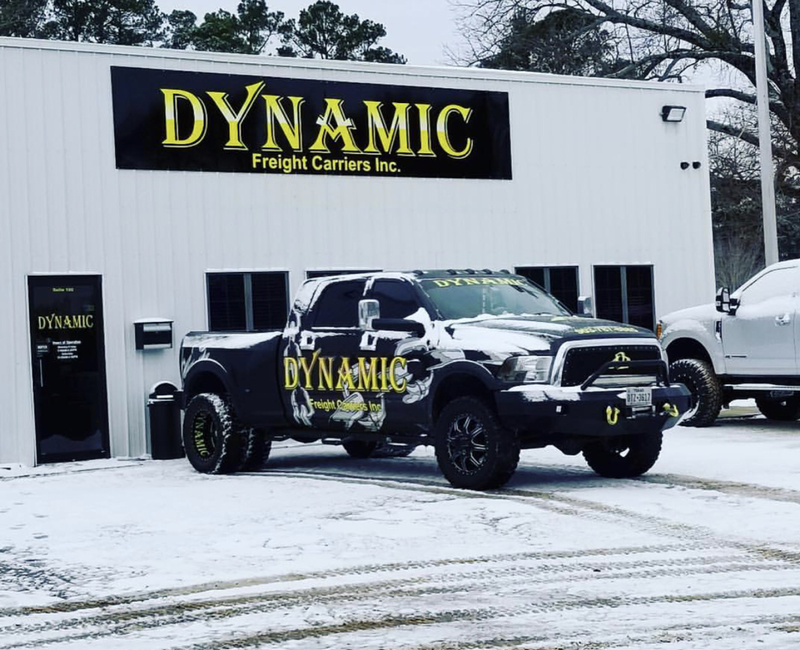 Dynamic Freight Carriers' roots are nested in efficient delivery solutions for the ole' oil patch. Over time, Dynamic has taken that customer first attitude and expanded into coast-to-coast transportation network. Our veteran owned company, keeps a well maintained fleet and our professional drivers have the experience and dedication necessary to provide you with the most reliable service on the market!